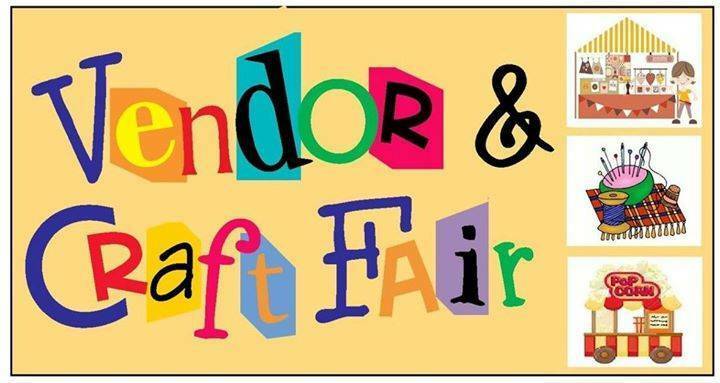 The Sussex County Charter School for Technology PTO will be holding a Vendor Fun Fair on Saturday, March 30th from 10 am to 4 pm at the Littell Center in Franklin. Approximately 30 vendors and crafters will be there with exciting items for sale and special deals. There's something for everyone! School representatives and other community groups will be represented in the Community Room, along with a mini tricky tray, with items donated by the vendors. Refreshments will be available for purchase. All proceeds will benefit the Sussex Charter PTO.